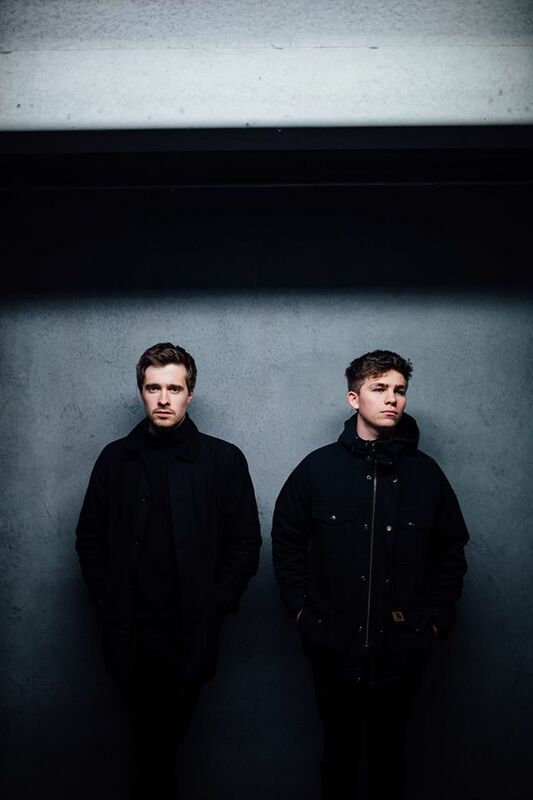 A slight departure from their slower, cinematic and more intense melodious efforts, Aquilo take the notch up a fair bit with new single Good Girl. I’m not sure, in all honesty that this style does their stunning vocal and harmonies much justice but it’s more than a good hand to have – this ability to pull together this dancier, housier number. It will be interesting to see how the band moves forward with their sound now.